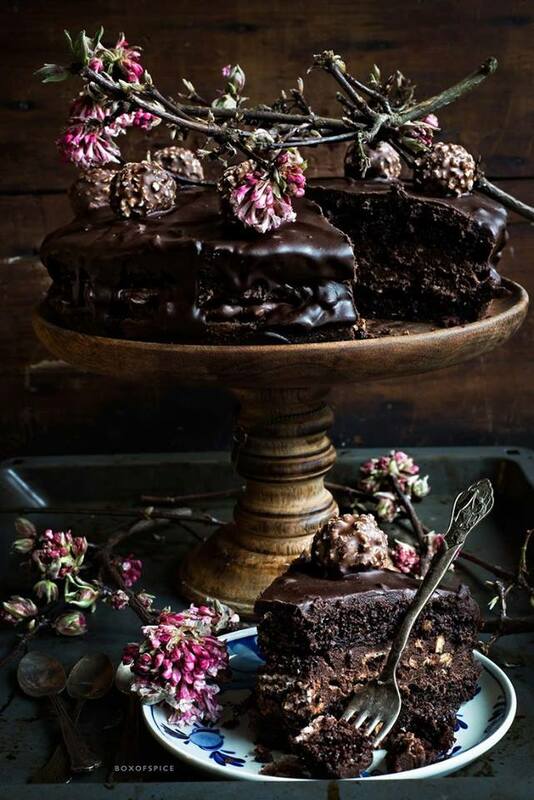 This entry was posted in food and tagged chocolate cake, dessert, food, good vibes, have a sweet weekend, hazelnut, home, inspirations, lifestyle, positive vibes, sweets. Bookmark the permalink. hocuspocus13 on Have a Sweet Week-End! Kristy ww. on Time for a Pause!